The MLT Guild has opened a booth at the Hwy 45 Flea Market and Antiques on Highway 45 North with various items for sale to raise money for MLT. Please stop by and check us out. All proceeds go to support MLT with purchase of items that are not covered in the budget. Items shown below will not be put in the booth. Please take a look. Any questions, call MLT or email me at nancygmyers@hotmail.com. 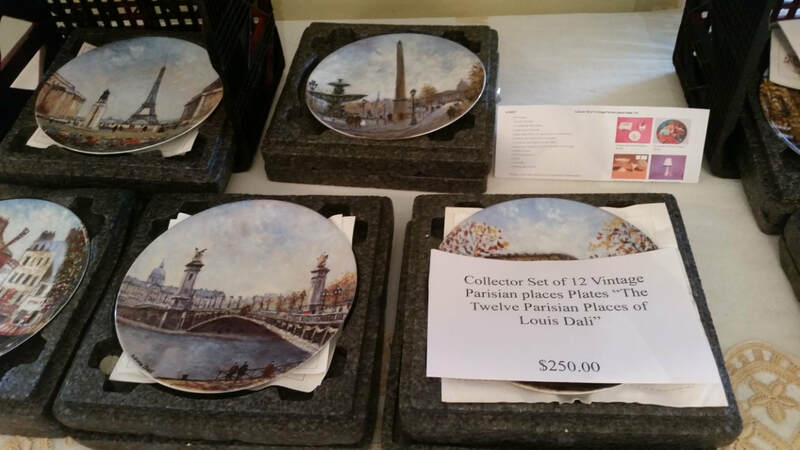 Take a look at these items that are for sale at Meridian Little Theatre. To purchase these items or for more information, please call MLT. "Sittin' Pretty" print by Art La May. Framed, signed and numbered. 1692/5600. 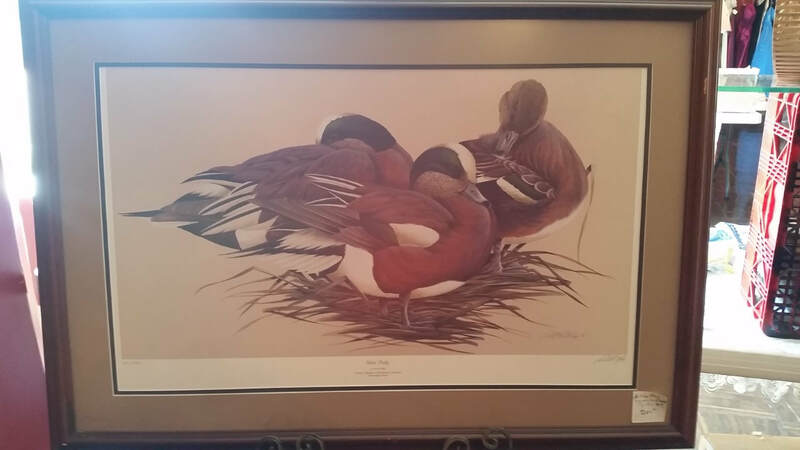 Ducks Unlimited 1990 Flyaway Collection. - Mississippi Flyaway. We are like the Marines! WANTED! A few good women. We need women who are season ticketholders and are interested in ensuring that the Meridian Little Theatre(MLT) continues to be one of the best, if not the best, little theatres in the country. The MLT Guild NEEDS you! We take great pride in being a part of the MLT, which is an asset to our community. We are a ladies non-profit organization started in 1967, whose purpose is to aid, promote, and supplement all of the activities of the theatre. We have three categories of membership: MLT Guild Board, MLT Guild Auxiliary and MLT Regular. A Board member must attend quarterly meetings and perform duties outlined in the Standing Rules (below). An Auxiliary member performs the duties of a Board member, but is not required to attend meetings. A Regular member pays annual dues and is not required any other participation. If you love the theatre and want to be a part of helping it continue to be something we can be proud of, please consider joining us as a MLT Guild member. Our by-laws limit us to a maximum of 35 Board members, however we can have unlimited Auxiliary and Regular members. If you have any questions, please contact Nancy Myers at (601) 679-7671 or (601) 462-9312.